Beckdale assist in the creation of various types of quick paper bags. 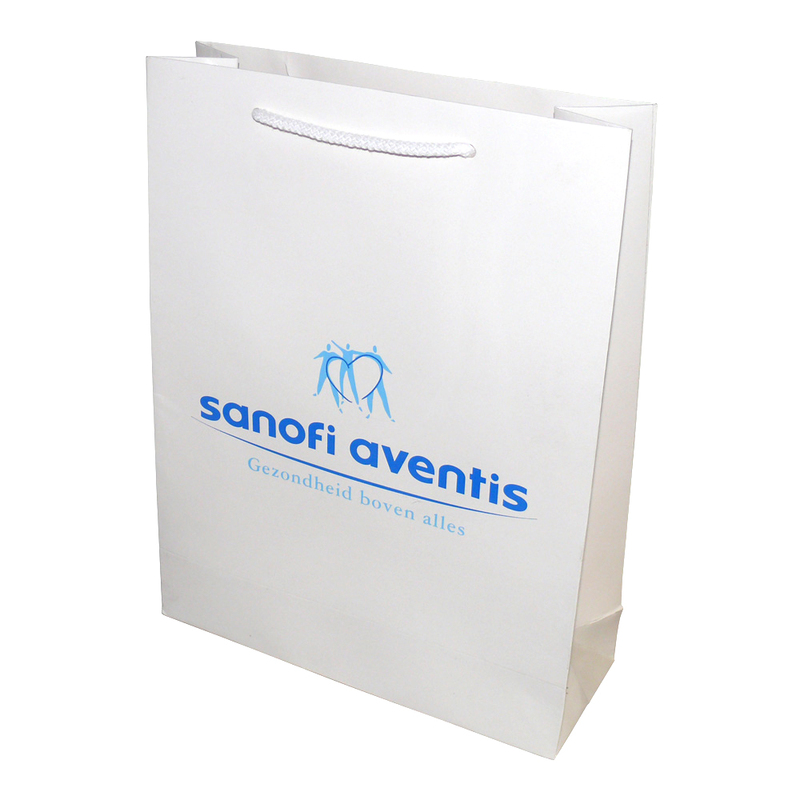 Our in house sales staff have helped many purchasers select unique quick paper bags. To order choose by material or other , please contact our offices using the above details.